Looking for a new indie brand to try...but have enough shimmers to reflect all the light the Sun puts out in a year? How about some mattes then? There is nothing like a good matte to make a shimmery duochrome office-appropriate! 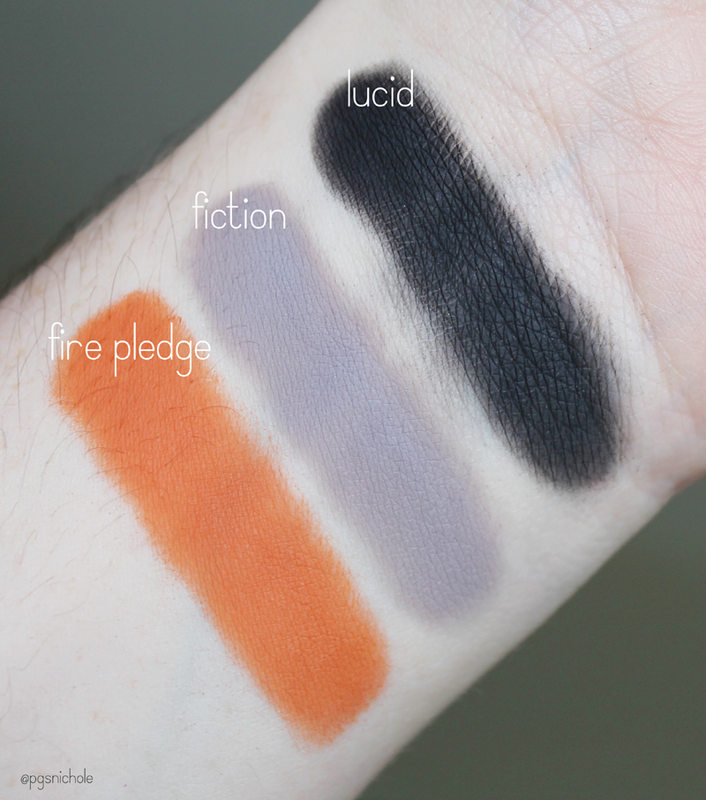 And (new to me) Blackbird Cosmetics has some rather outstanding mattes that are definitely worth owning. I bought the whole sample set, and she threw in a sample of a shimmery shade as well. The day I bought these was the day I saw that there was going to be another Naked Basics set...and it didn't look all that different from the original (which I have). 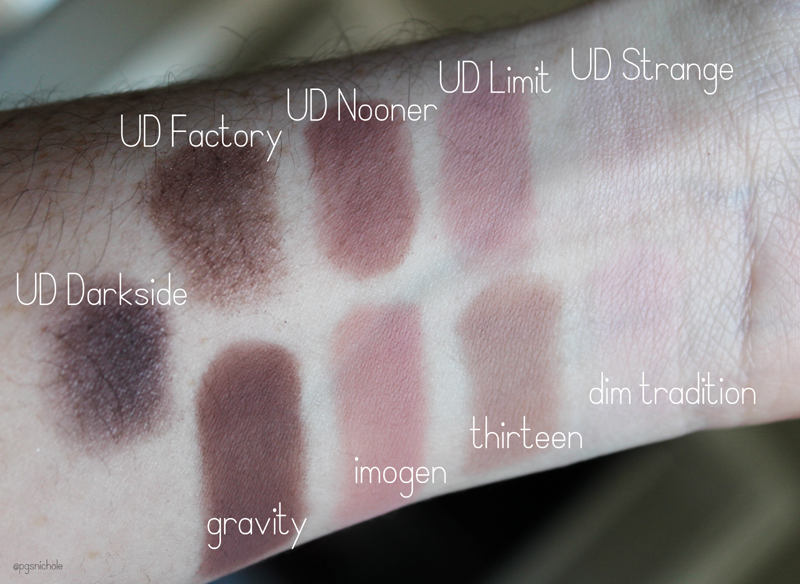 Since I am newly converted to the church of Indie, I decided to start looking for a neutral matte indie set to fill my compulsion for Urban Decay. (It's a sickness I tell ya...) By chance, I stumbled on to a Reddit thread about Blackbird Cosmetics, and decided to take the plunge. I found these to be very opaque, even without a primer underneath. I have read a few reviews that said these could apply patchy, but I didn't really find that at all. These do have a different texture than your average shadow, which will make shades like that orange fabulous and amazingly bright. I think the trick is to not try and use the windshield wiper motion to apply or blend these. Because they don't have the slippy texture we are used to, slapping away at them will just make you angry. 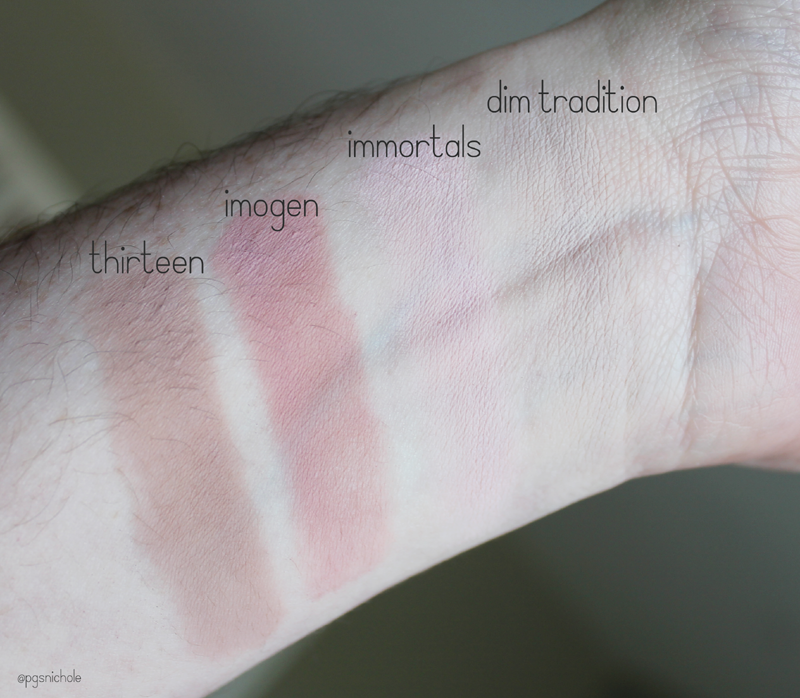 I love that the colors are rosy/warm neutrals...but somehow still wearable for the cool toned among us (like me!). I am even more than a little enamored with that Fiction color. It is the most amazing cool putty gray color...mmmm. I think that I will get a lot of mileage out of the silvery taupe Wren and Dim Tradition. Wren would be a lovely all-over-the-lid color, and Dim Tradition is a obviously a great skin tone shade for me. I mentioned above that I was hoping to find something here to fill my need for the Naked Basics 2 here. 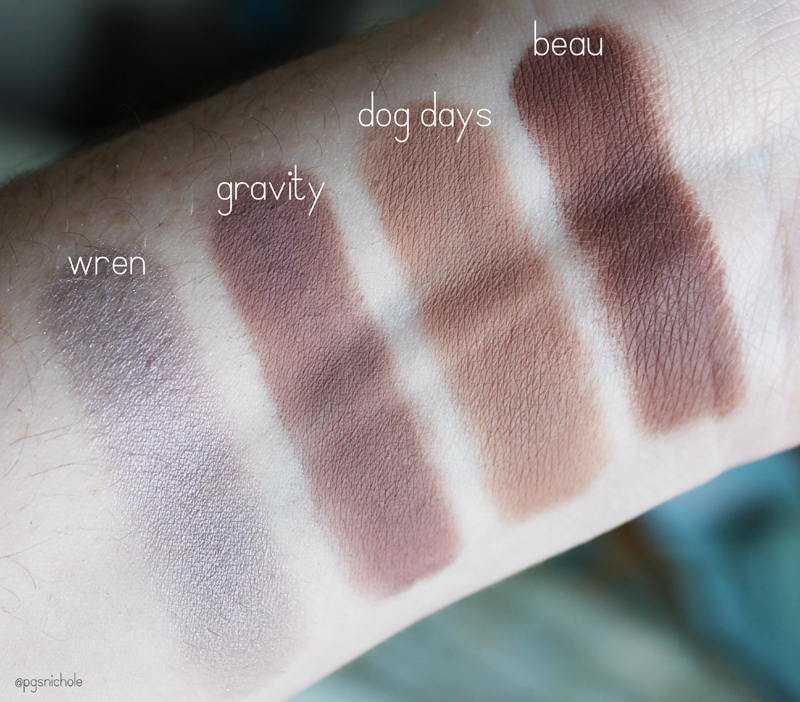 I didn't find what I was looking for (but I will keep searching for that) but I did find some shades that are similar-but-better than the matte tones from the Naked 3 palette. I love unexpected bonuses. 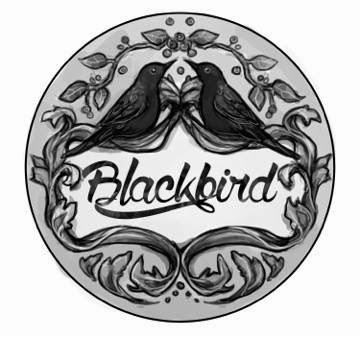 Hopefully, if everything goes as planned, this won't be the last you see from Blackbird Cosmetics here on the blog. I have big plans, oh yes...big plans. Keep an eye on Silk Naturals. They have dupes of all the Naked pallets, so coming out with Naked Basic dupes seems like something they might do. I liked they already have the 1st one out (http://www.silknaturals.com/store/index.php/bare-necessities-matte-set-compare-to-ud-naked-basics.html) so the second I am sure is on the horizon. I bought the Naked 2 dupes and really like them. Yeah, I am definitely hoping they dupe the palette. I havent bought from them yet (I got the Revealed 1&2 instead) but I have heard only good things so far.